I took the kids to see it over Christmas break. We all loved it. It probably makes a difference when you're actually able to pay attention to the movie. I'm so glad I'm out of the "chase the kid around the theater" stage. We just took the kids to see it last night. It was pretty cute. We only paid $2 a ticket though. That does always make the movie better. We are going to take the kids to see either Bolt or The tale of Despereux, still not sure which one, maybe we'll put it to a vote. Where is the $3 theater? I wish we had one of those! 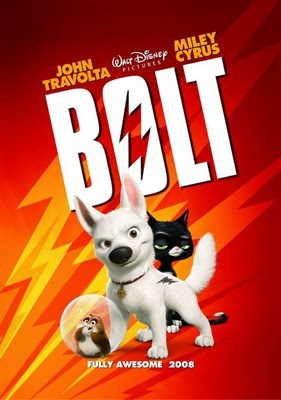 My kids still think I'm awful because we haven't seen Bolt yet.